suite of solutions you need to win. 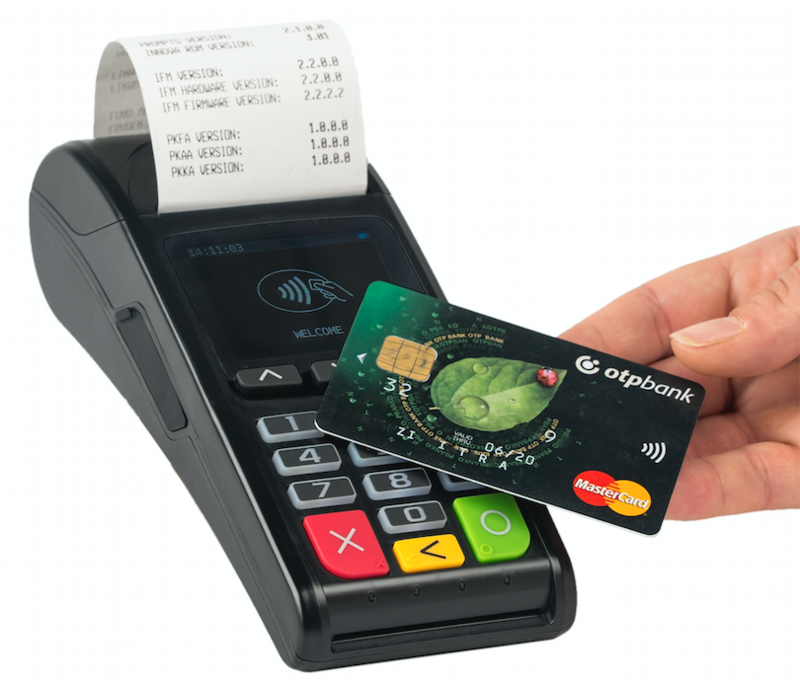 Take charge of the mPOS and NextGenPOS game – and even prepare for a future without terminals. Face the emerging mobile technology, use it to your advantage, and provide a fresh, sleek checkout experience with powerful customer interaction. Give your merchants and software partners instant on-boarding, effortless terminal setup, and real-time support with every Handpoint terminal. Payment solutions for the future of commerce: Tokenization for memberships, loyalty, & recurrent payments. Pre-auths for showrooming, rentals, restaurants, & delivery. Do more. Win more. 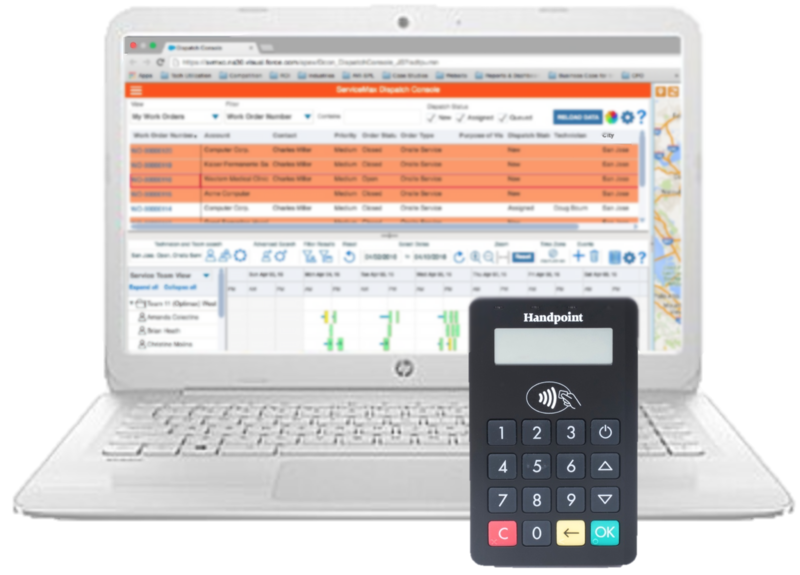 The Handpoint P2PE software terminal runs on a range of hardware mobile terminals, from ultra-portable to all-in-ones. Help your merchants find the solution that delivers value for their business, and manage them all in one cloud-hosted portal. If your merchants are moving to integrated payments, but not all at once, you need a P2PE mobile terminal that you can deploy today to any merchant and flip to integrated with a click of your mouse. No costs for reterminalization. No delays for key injections. No risks to your merchant relationship. You need the Handpoint integrated-ready standalone. Offer your merchants a sleek application that is simple to use and provides a full transaction history on their phone or online. 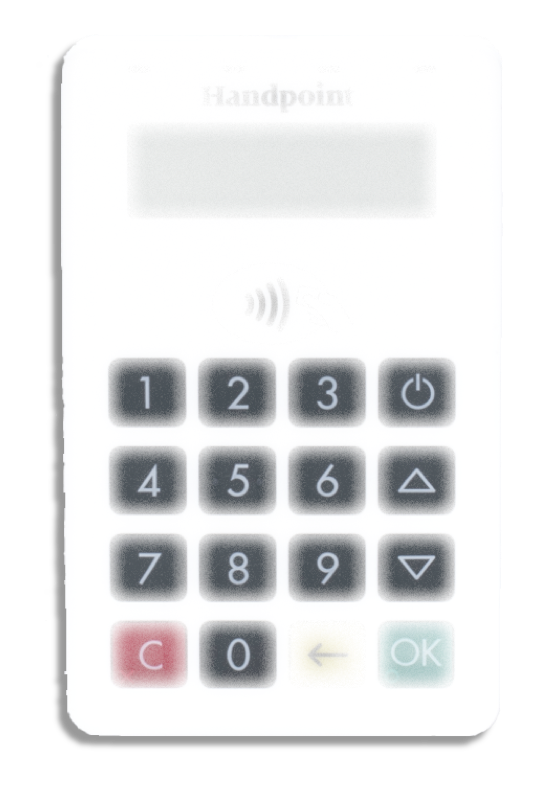 Use the Handpoint mPOS app off the shelf and out of the box, or let us brand a solution for you. Win software partners with Handpoint APIs for native apps and web POS. From SMBs to enterprise retailers to field service agents, merchants are looking for secure, innovative mobile payment solutions to take payments wherever they interact with customers. We'll support their payment integrations. You won't need to certify them AND you'll get the tools you need to support your new integrated merchants. Handpoint delivers the mobile retail experience your merchants want. 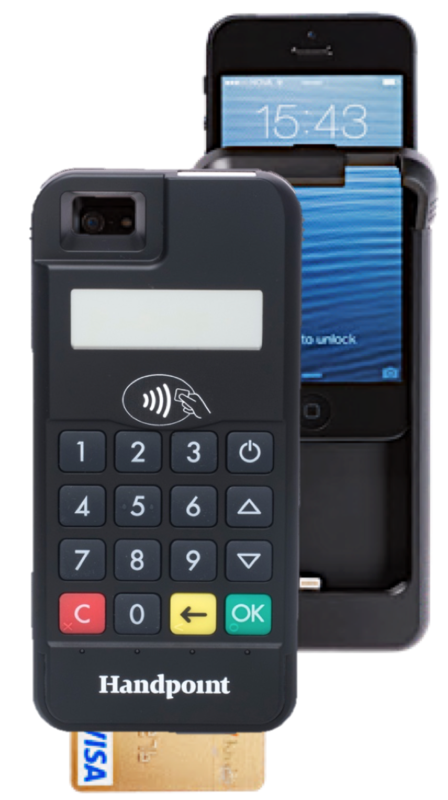 Offer your merchants integraged mobile solutions for high-touch retail, line-busting, and large format retail. And with our omni-enabled terminals, merchants can deliver the future of unified commerce. Handpoint's mobile terminals with tokenization integrations and web POS APIs are used today by merchants at the forefront: showrooming, membership models, online refunds, unified omni-commerce merchant accounts, high-touch retail, online booking with face-to-face payments, and more. Handpoint's flexible platform enables us to build new solutions for your opportunities. If you are an ecommerce acquirer, we can take you to omni with a seamless card present platform and deep expertise. In the world of nextgen acquiring, where will mobile take you? All-in-one payment terminals with business apps built in, PLUS all the security and flexibility of the Handpoint software terminal, international gateway, remote key injection, and terminal mangement sytem. 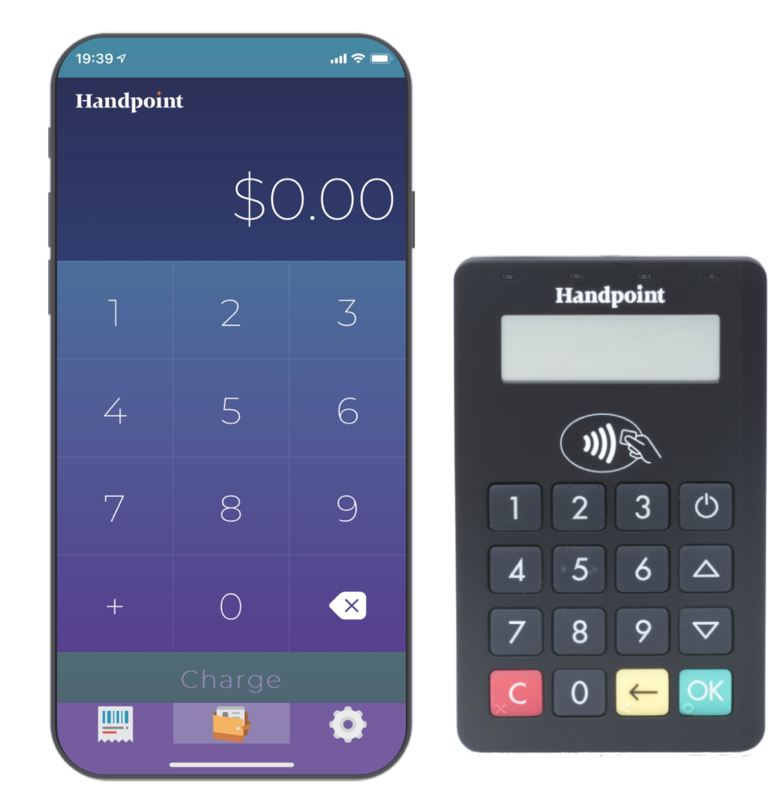 Handpoint makes SmartPOS smarter business. Hardware terminals are going away, giving way to consumer off-the-shelf solutions. 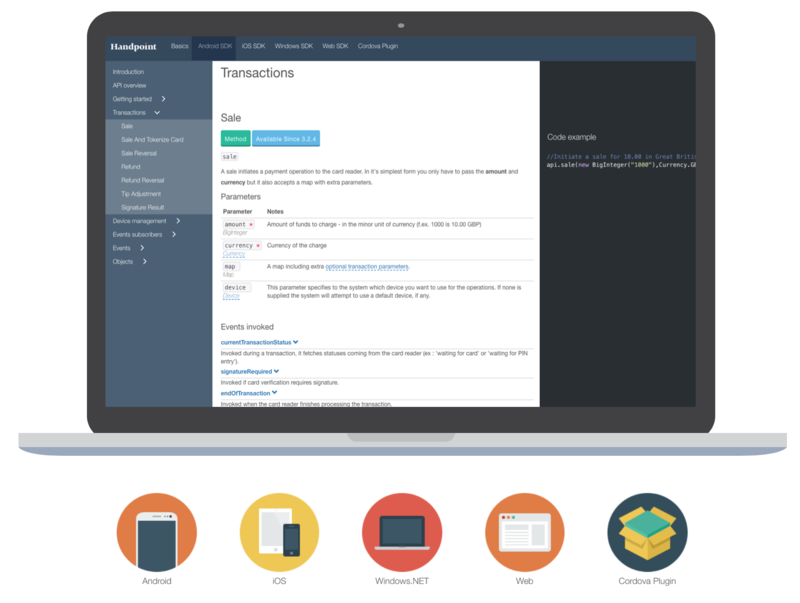 Handpoint is leading the way building the tools you need for the future: a software terminal with interfaces to mobile platforms and acquirers that enable you to manage transactions, security, and your portfolios. Handpoint is integrated to a number of processing platforms and utilizes a number of standard protocols. But if your platform isn't below, let's talk. We specialize in helping acquirers go after new markets quickly.